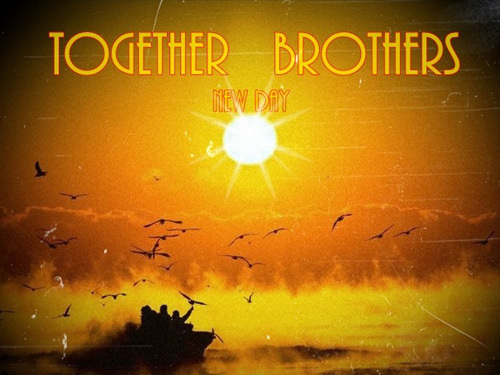 Leo Kekoa and Pe2ny‘s new label Touchdown Musicgroup Entertainment‘s group Together Brothers released a free single titled ‘NEW DAY‘. This single encourages fans to overcome any form of slump that they experience with a fresh start to the year 2012. ‘NEW DAY’ was composed by Korean producer Nitro Fresh who is currently active in Seattle. Together Brothers is planning to release their first full album this March with more details to follow in the near future. This entry was posted in Album Release, Free Music, Videos and tagged bkblock, new day, together brothers, touchdown, zizo. Bookmark the permalink.